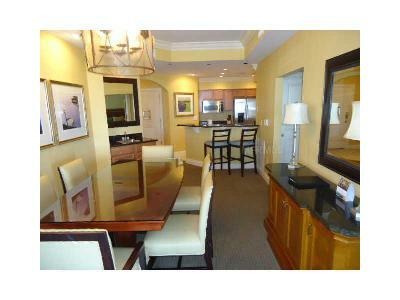 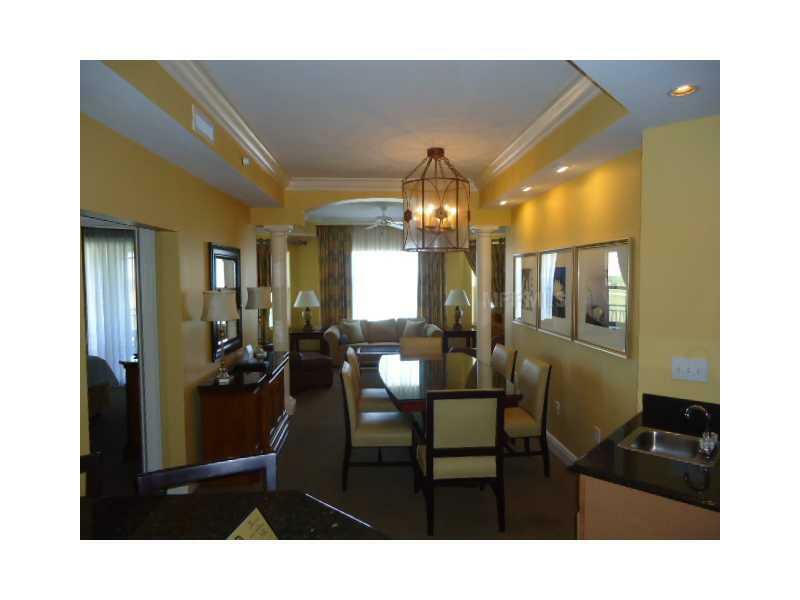 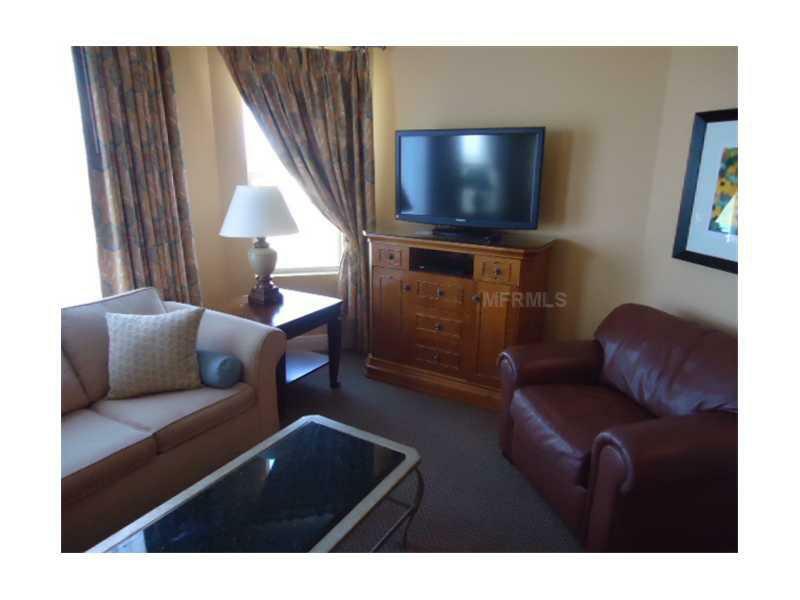 Luxurious, Fully Furnished, Fully equiped condo. 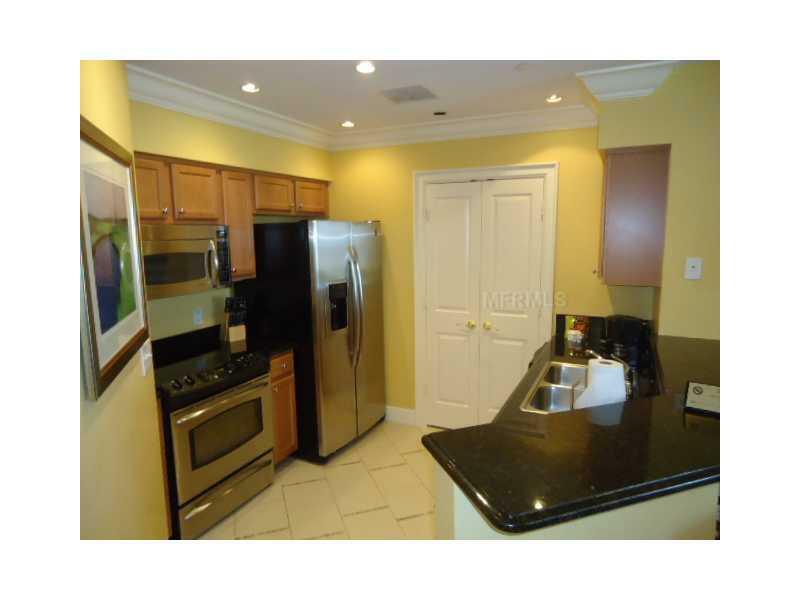 All appliances, furniture, towels, linen, cookware, and silverware are included. 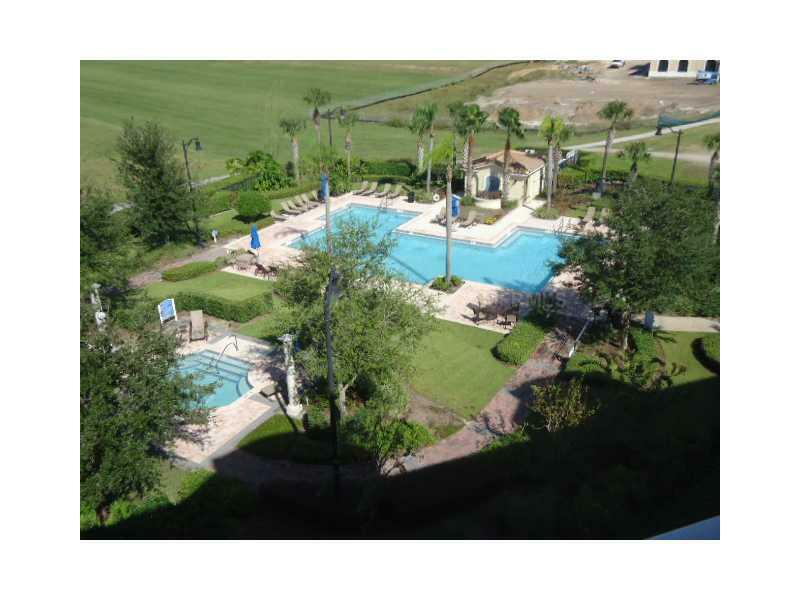 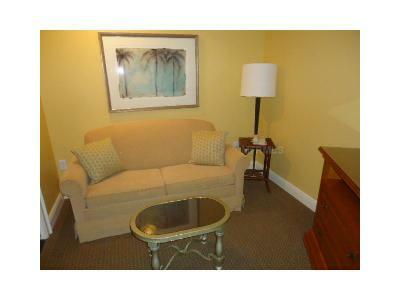 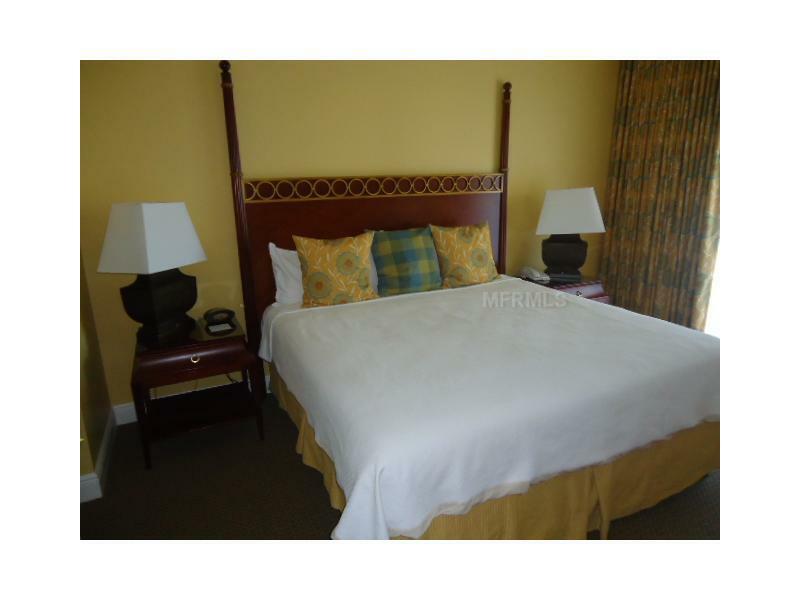 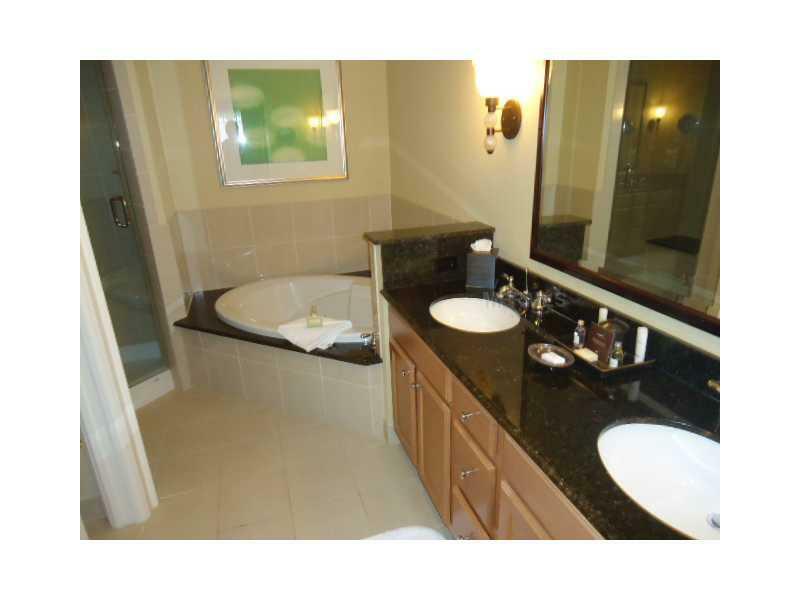 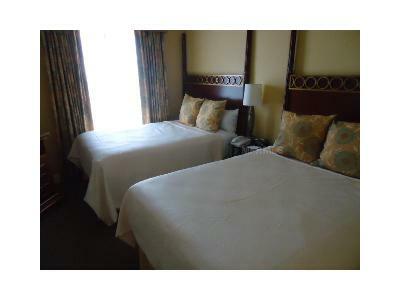 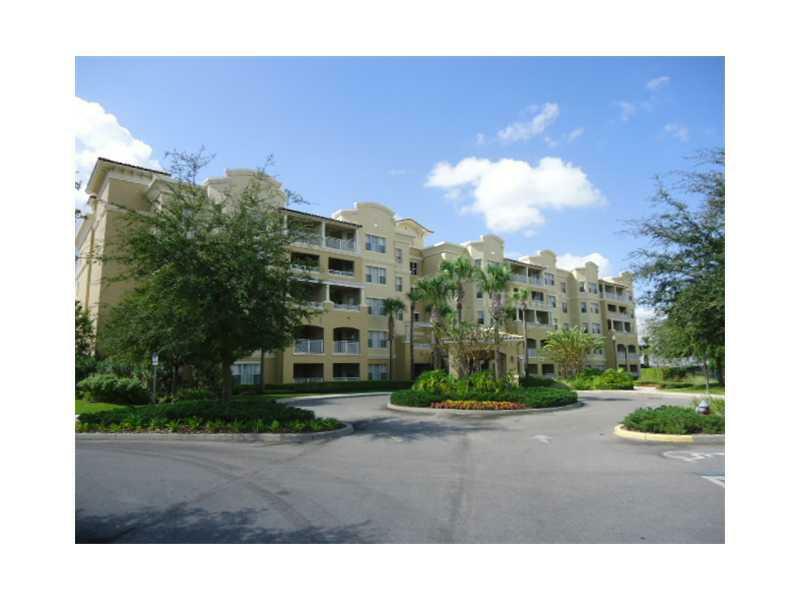 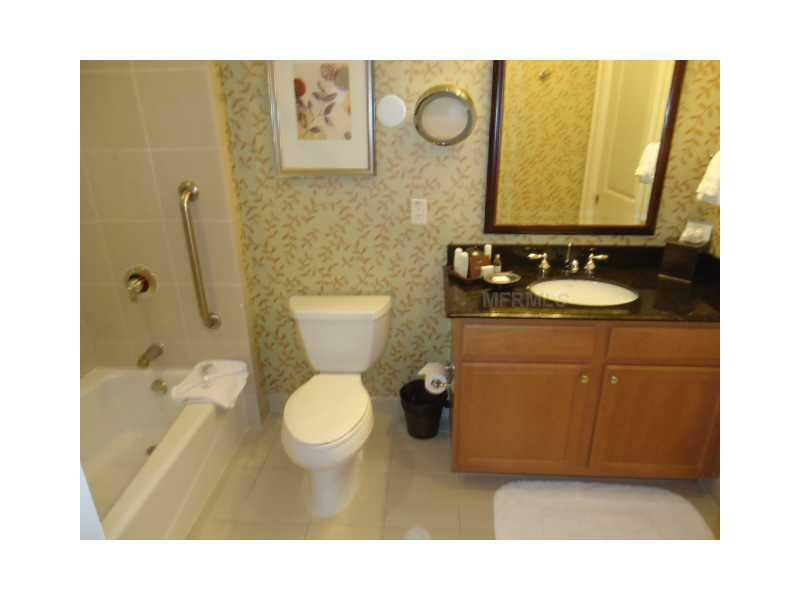 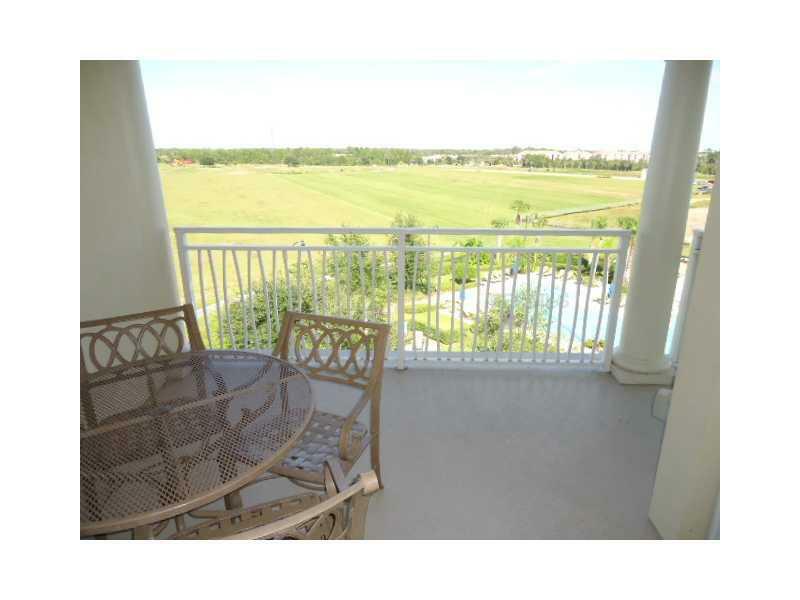 Condo is currently in the Omni Rental Management program, and brings excellent income. Enjoy, the complete Omni Hotel amenity package including room service with the purchase of this condo.